Bespoke Event Management specialises in arranging Corporate Hospitality and Sporting Events / Tickets for you and your clients. Take the stress out of corporate entertaining - leave the hard work to someone else. F1 2018 starts on 27th March in Melbourne. With significant changes to the cars its a chance for significant improvements for the teams in their attempt to catch the mighty Mercedes. 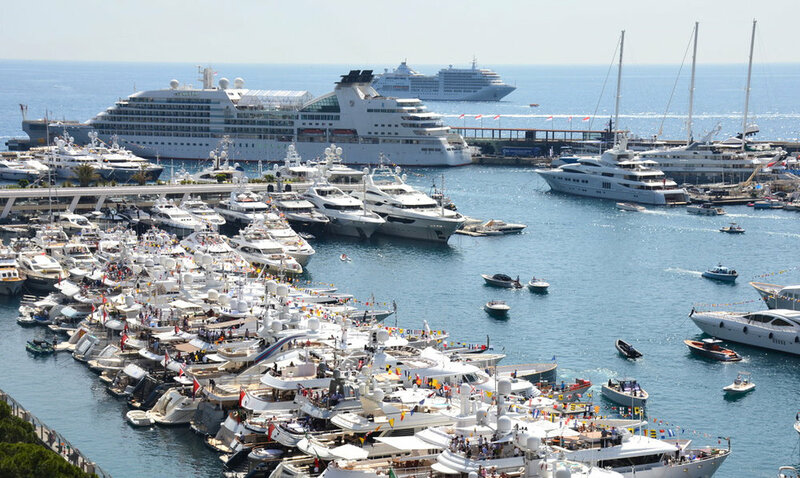 Monaco was another fantastic event. Book now for next years race. 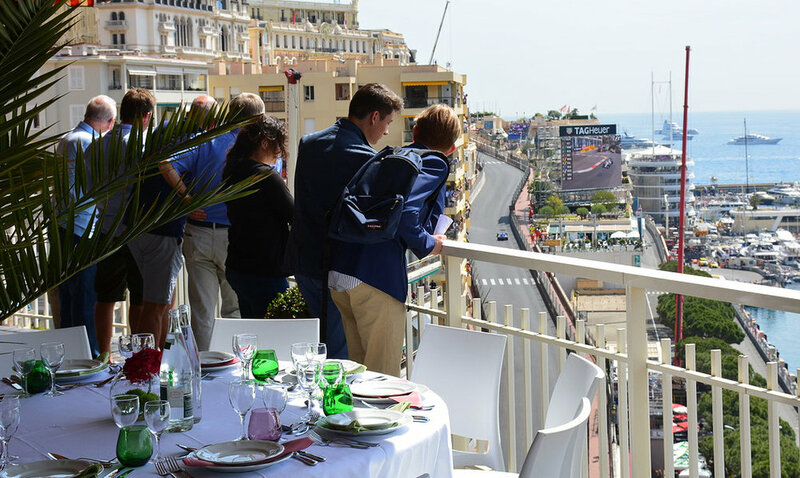 Bespoke Events Management are experts in tailoring your access to a wealth of International Sporting Events. From 6 Nations Rugby to Premier League & European Football, Company Days Out to Golf Weekends; we have packages suitable for all. Get your tickets and hospitality for all the big games in the UK and in Europe. Rugby tickets for all major rugby internationals are available. We have a number of different packages to choose from. England Games home and away Available. Bespoke Events can source full hospitality at all the Test Grounds in the UK as well as tickets for overseas tours. Hospitality and Tickets Available for all the Horse Racing Classics. All Grand Slam Tournaments Available – Hospitality and Tickets. At Bespoke Events we take pride in offering a service that excels and delivers a once in a life time experience to our customers. We will meet you the moment you arrive and arrange transport to and from each event, with assistance on hand if required. Things could not be simpler.